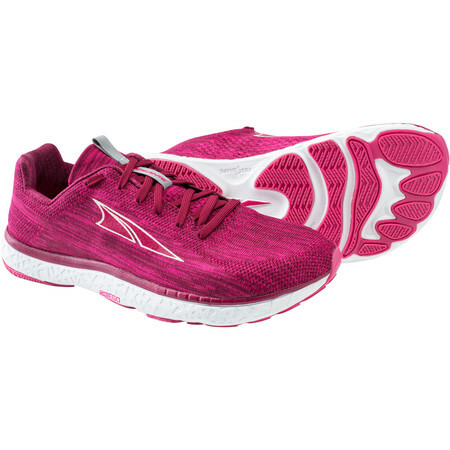 Altra’s Escalante 1.5 for women is the updated version of their most popular road shoe to date – the Escalante. 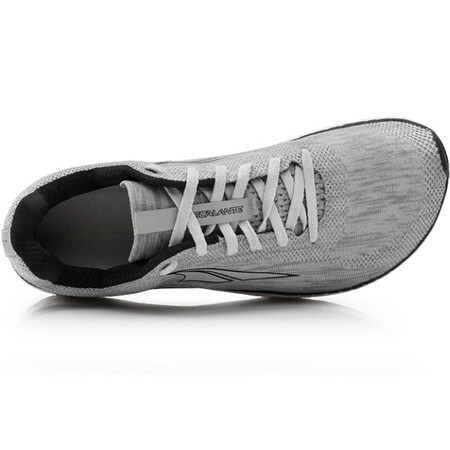 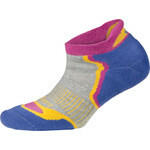 Featuring an all new more lightweight and breathable knit upper with a perforated tongue for enhanced ventilation. 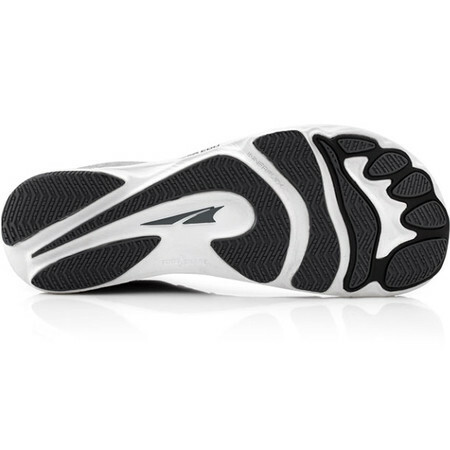 A midfoot strap gives more security in the midfoot and a tongue stay keeps the tongue from coming out of place. 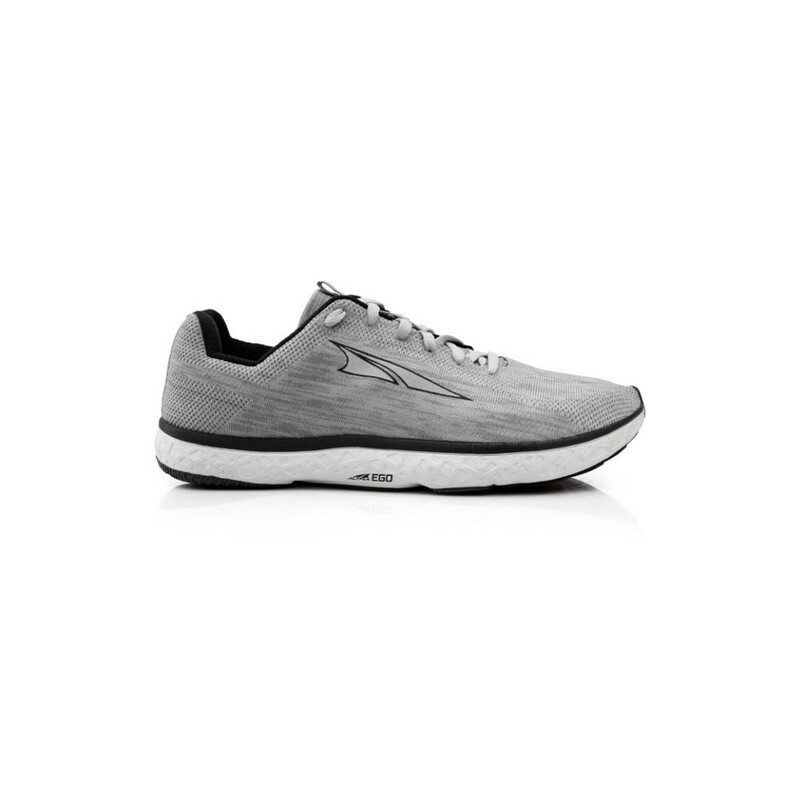 A sleeker heel cup for improved comfort and 360 degree reflectivity gives you better visibility. 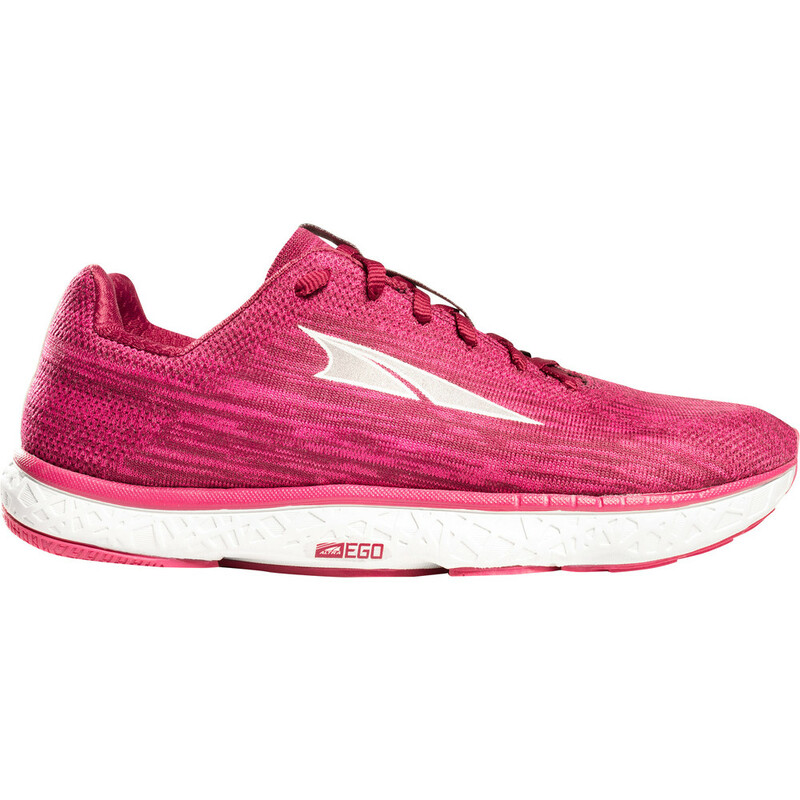 Like all Altra women’ running shoes, the women’s Escalante 1.5 is constructed differently from the men’s to reflect the anatomical differences in women’s feet. 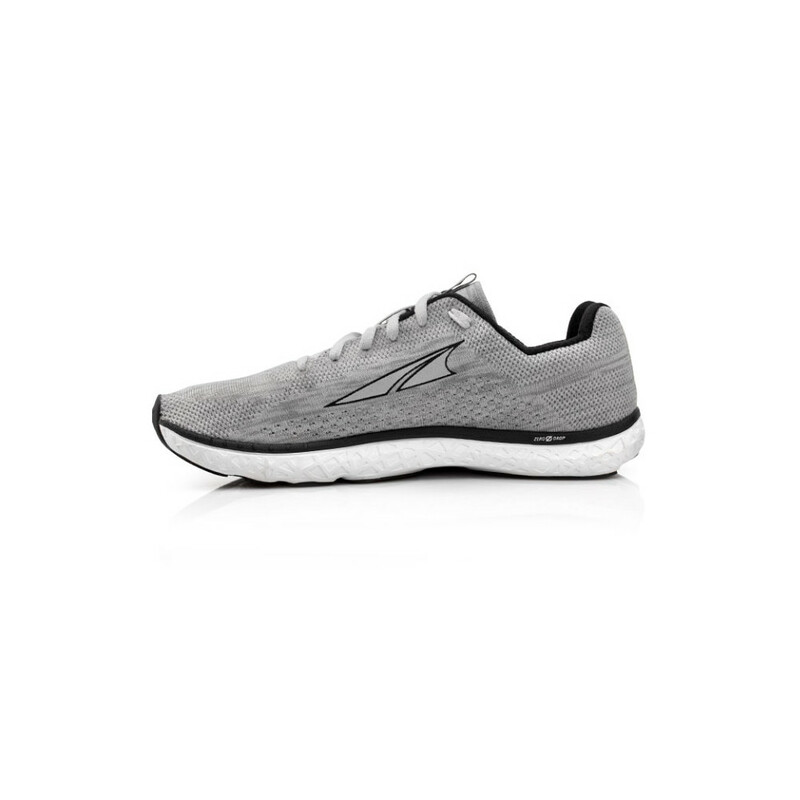 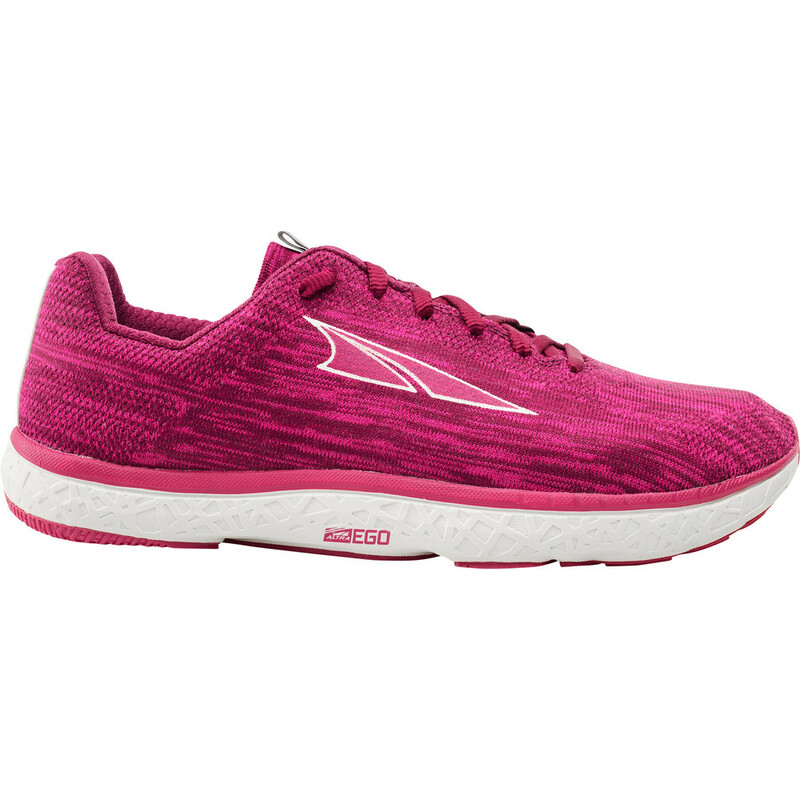 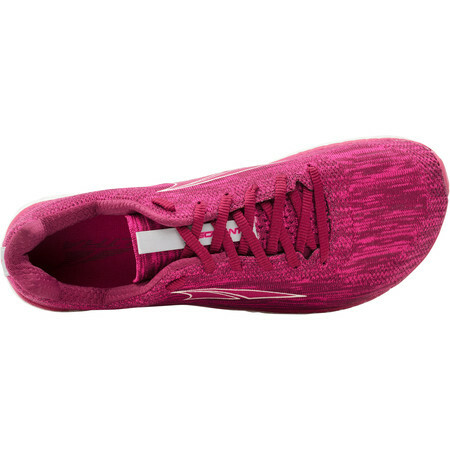 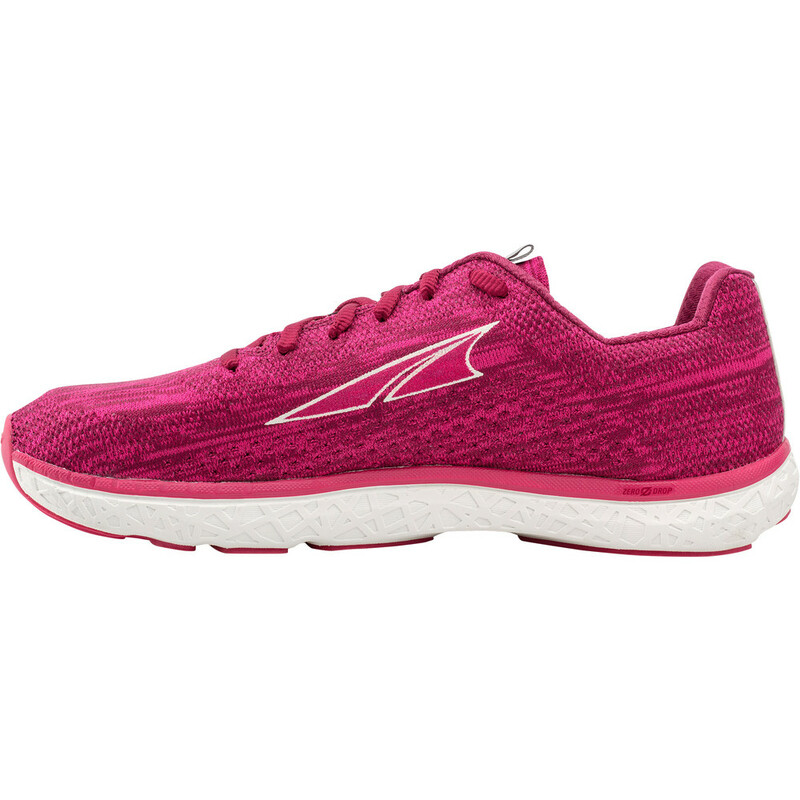 Altra women’s shoes are narrower in the heel, higher in the instep, longer in the arch and narrower in the midfoot and the cushioning is softer as women are typically lighter than men. 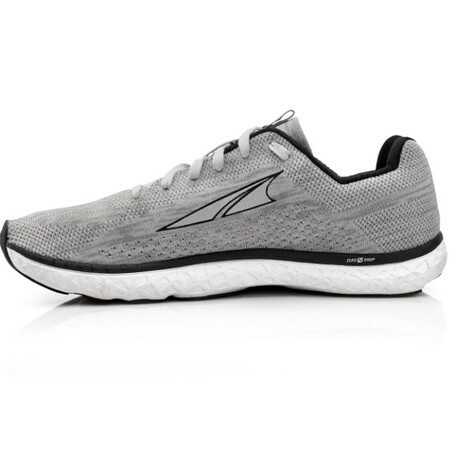 The 24mm Altra Ego midsole offers super bouncy cushioning with great flexibility to enable you to maintain momentum as you run along. 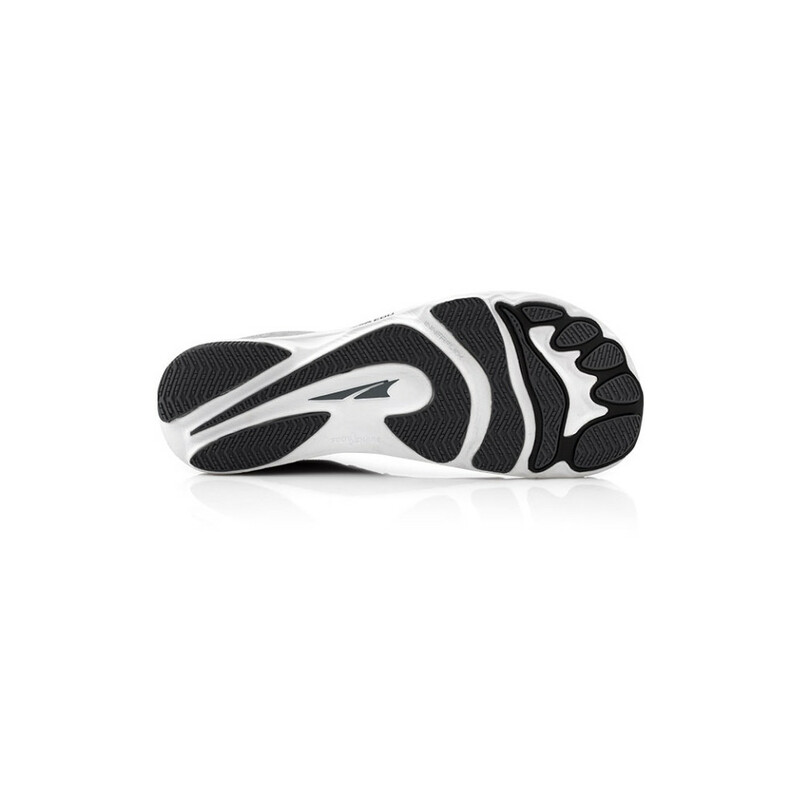 Footpod technology on the outsole mimics the bones and tendons of your foot to help it move and bend in a more natural way. 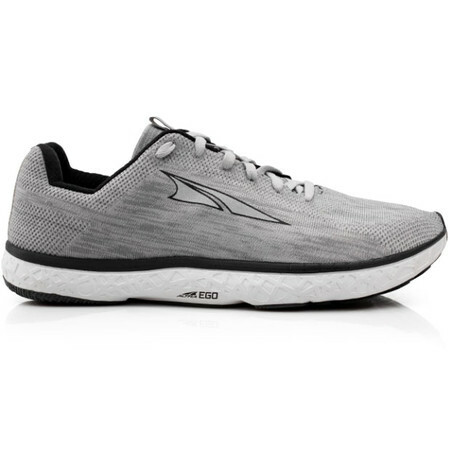 As are Altra shoes, the Escalante 1.5 is built on a zero drop platform so your heel and forefoot are the same distance off the ground for a low impact ground strike and a more natural body alignment. 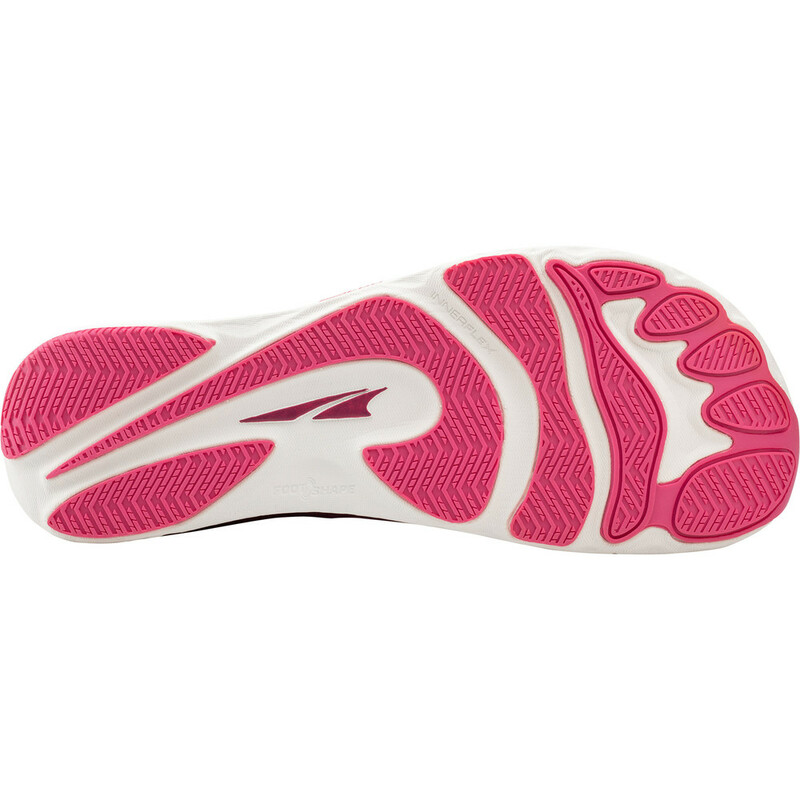 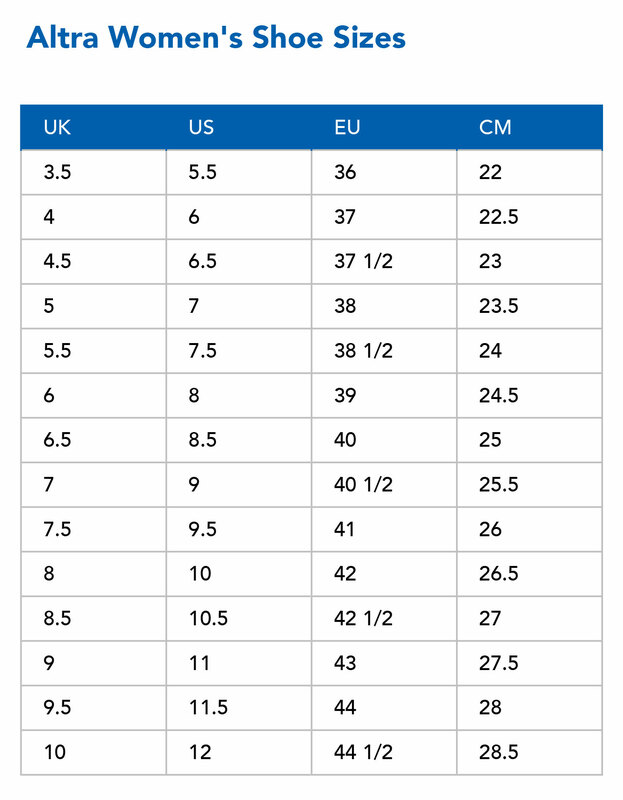 Altra’s trademark ‘foot-shaped’ toe box allows unrestricted toe spreading and allows the big toe to remain in a straight position for maximum stability and power at take-off. 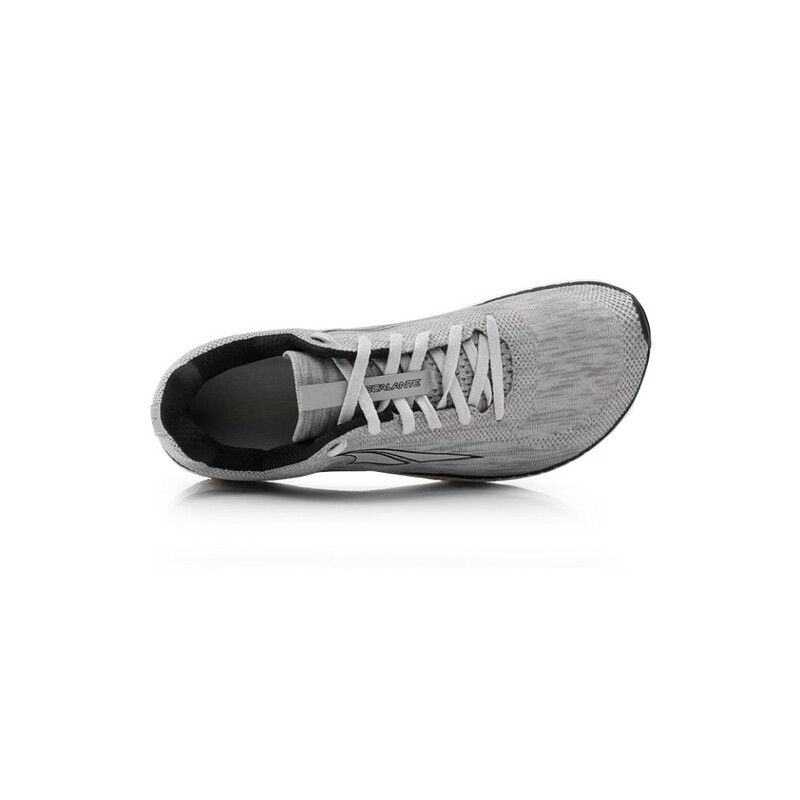 Fit4Her technology means every women's shoe is customized to the unique anatomy of the female foot.